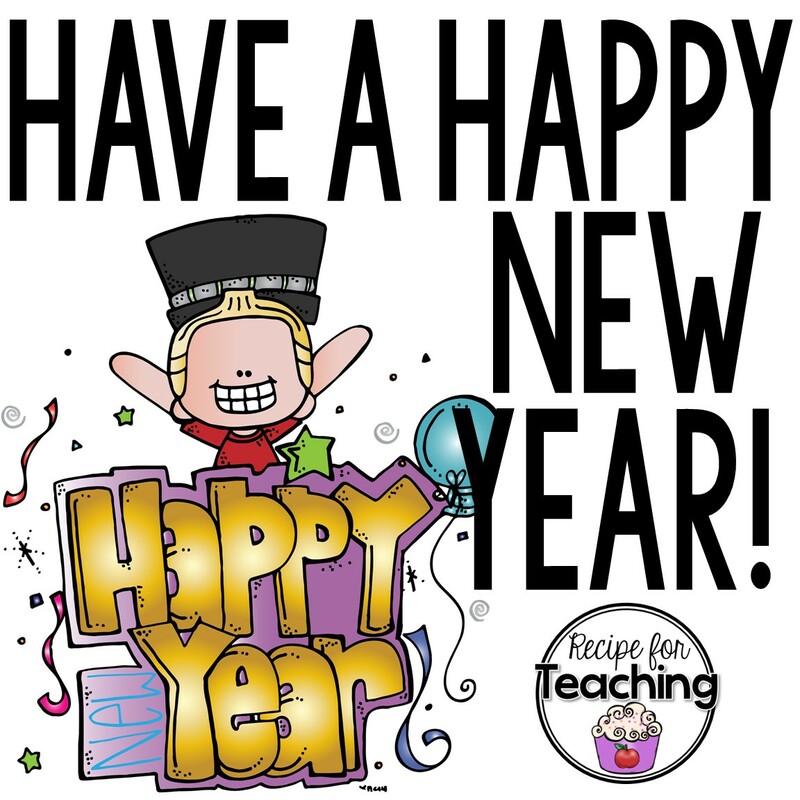 I hope that you are all enjoying your Winter Break! I know my break has been filled with lots of family time, friend time, and relaxing time! When returning back to school, I always like to give my students time to share what they did over their Winter Break. They are always so excited to share what they did, what presents they got, or any other exciting news. We typically share about our Winter Break during our calendar routines and also write about our break. 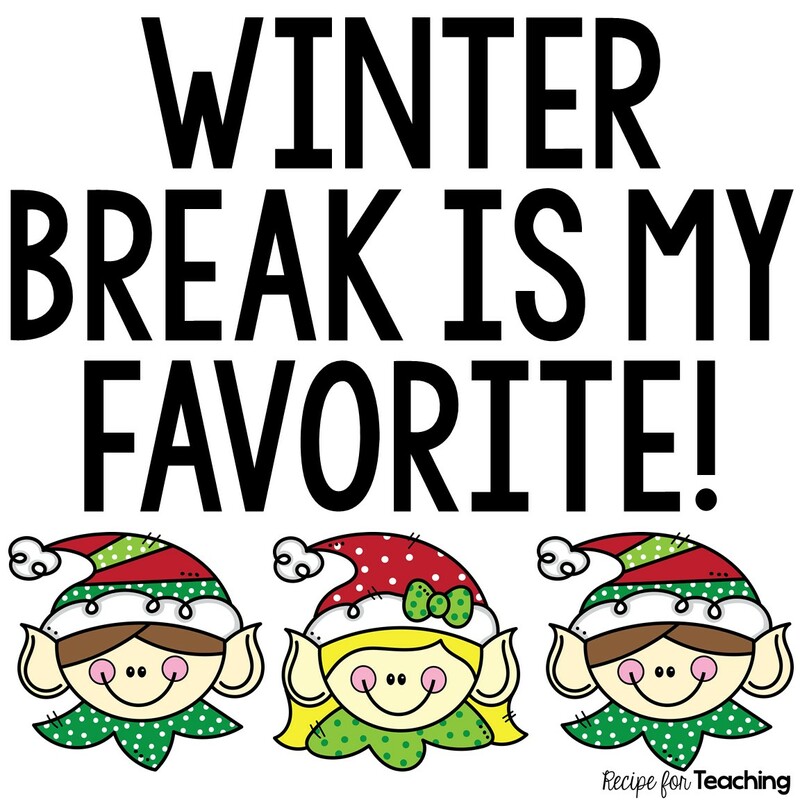 I created a few different options you could use with your students to have them draw and write about their Winter Break. I'm excited to use these with my students and hear all about what they did over the break. 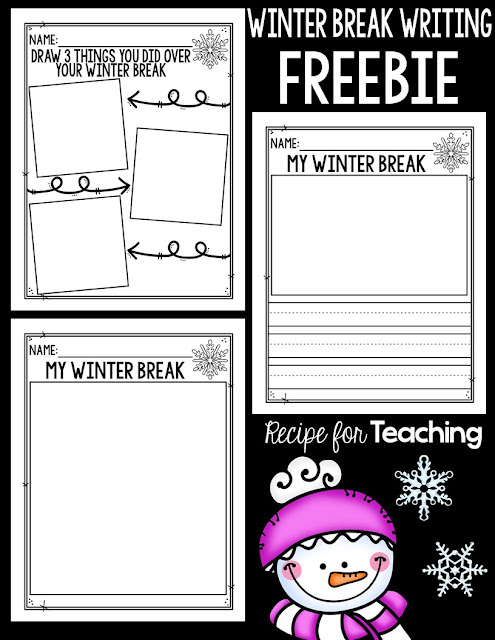 Just click the image below to download the different Winter Break Writing Pages. 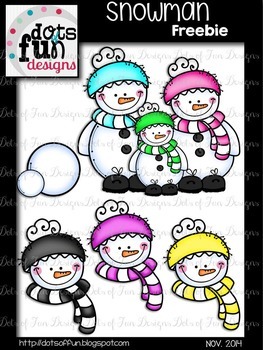 You can grab that adorable snowman image from Dots of Fun on TpT by clicking the image below. 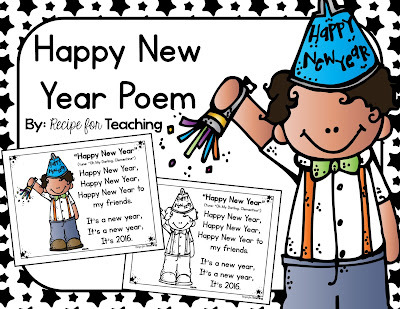 And don't forget to stop by my Teachers Pay Teachers Store and grab your FREE Happy New Year Poem! Enjoy the rest of your break and have a Happy New Year!